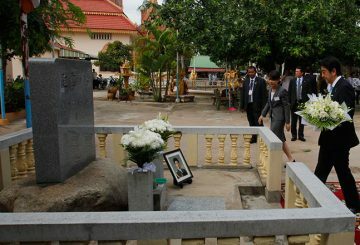 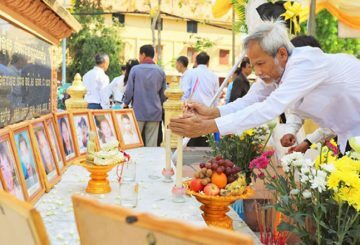 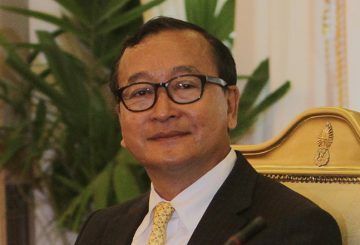 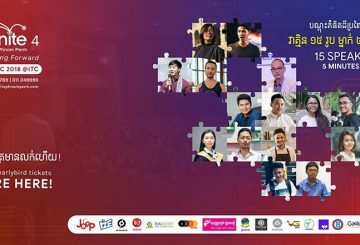 Candlelight Party president Teav Vannol on Saturday called for justice to be provided to all victims of the 1997 grenade attack on supporters of former opposition party leader Sam Rainsy that killed 16 people and injured more than 200. 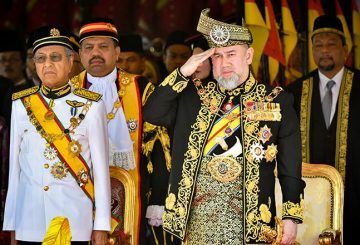 Malaysia’s King Sultan Muhammad V has resigned. 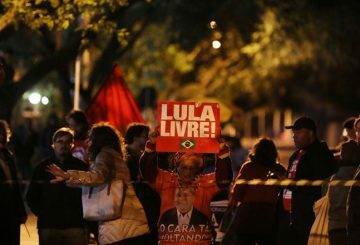 The chief justice of a Brazilian appeals court blocked another judge’s efforts to release imprisoned former president da Silva. 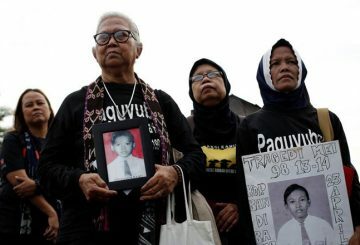 For a decade, Maria Sanu demanded justice for her son who died during 1998 events. 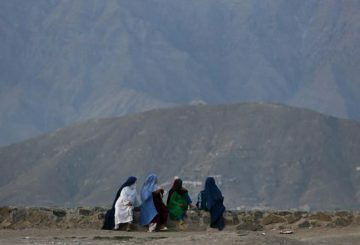 A law to protect Afghan women from violence is being undermined by authorities. 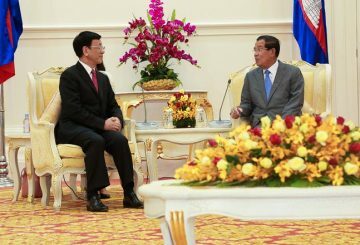 Cambodia and China cooperates to enhance the security of both countries.